The Wow factor!! 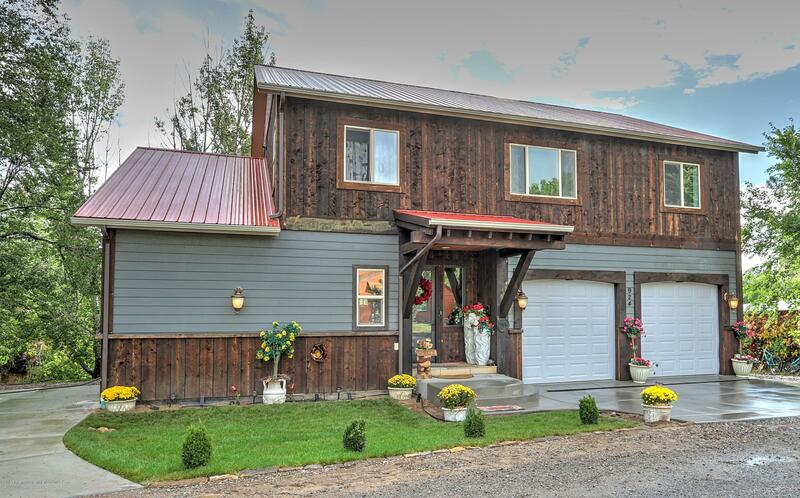 This beautiful custom home is situated above Rifle Creek. The home features an open floor plan with a kitchen to die for. The home has 5 bedrooms, 3.5 baths and three separate living areas, main level master along with a deck looking out at the creek and yard. You are within walking distance of the middle & elementary schools along with parks. RV parking or additional vehicle parking. This home has upgrades throughout and must be seen. Seller currently waters lawn with creek water, Buyer to verify any rights or allowed use of creek.